Our partners value the positive impact of meaningful employment. We work together to help workers with their job search, and for employers to have successful job recruitment of qualified candidates. Together, we promote personal and professional success – for individuals, businesses and our communities. 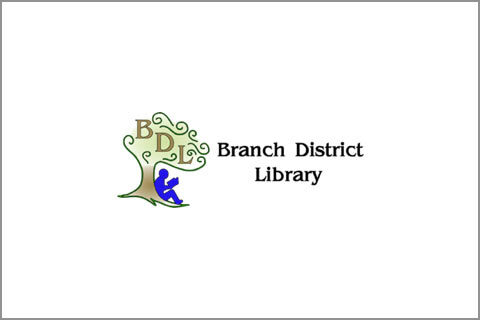 The BCLC, focusing on equipping adults in Branch County with the skills needed to learn to read or become stronger readers. The KLC, a nonprofit organization, coordinates volunteers to help adults learn to read, so that they can become better readers and spellers. Tutors provide individualized programs that create opportunities and improve lives, free of charge. 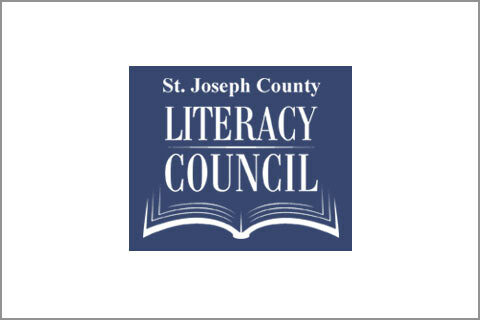 The SJCLC works with adults who want to learn to read. Their volunteers help adults either start from the beginning, or build on their literacy skills wherever they’re at. 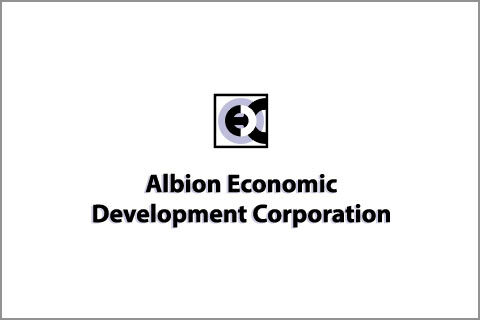 The Albion EDC works with business and industry, striving to growth in the greater Albion area. 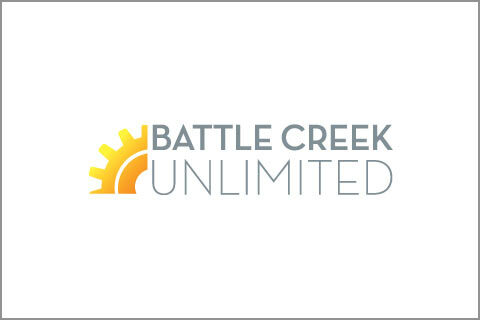 BCU, serving as the economic development arm for the City of Battle Creek, is a private, nonprofit corporation helping to grow local business. 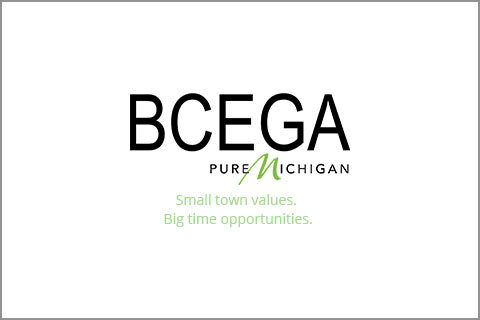 The Branch County Economic Growth Alliance’s primary goal is to stimulate economic development in Branch County, with a strong focus on the County’s industrial parks. 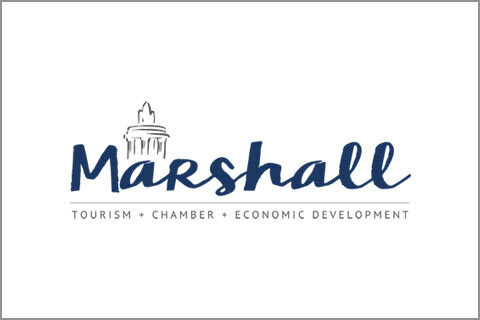 The MEDC strives to enrich the citizens of Marshall through economic prosperity and development of local resources. 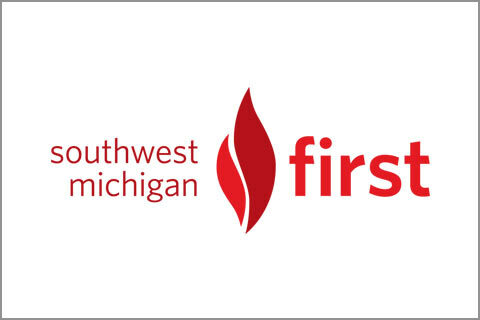 Southwest Michigan First is ardently working to augment job creation and is cultivating and building a resilient economy in Southwest Michigan. 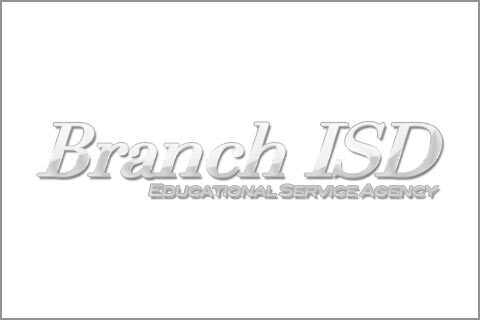 The Branch County ISD is dedicated to delivering life-long learning opportunities to every resident in our community. 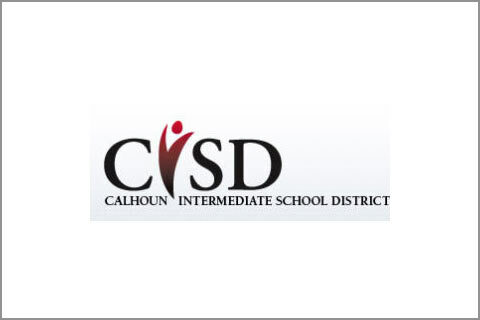 The CCISD works with 13 constituent districts and four public school academies to make the benefits educational services and support available for all. 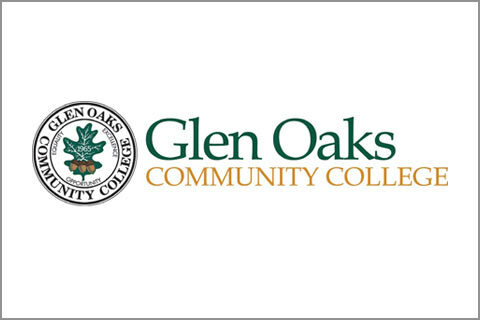 GOCC provides quality educational programs that meet the needs of community members throughout their lives as well as the support services needed for success. 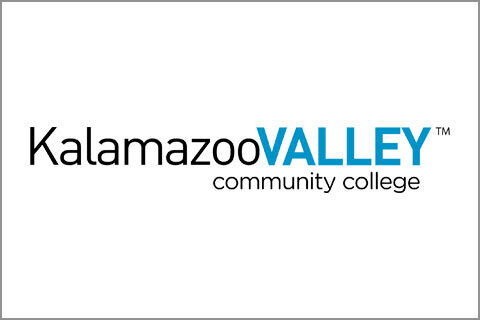 KVCC offers innovative educational programs designed to help you achieve success and reach your goals for the future. The KVGC develops close partnership within local industry leaders who are interested in developing standardized and customized training programs that expand employment skills. 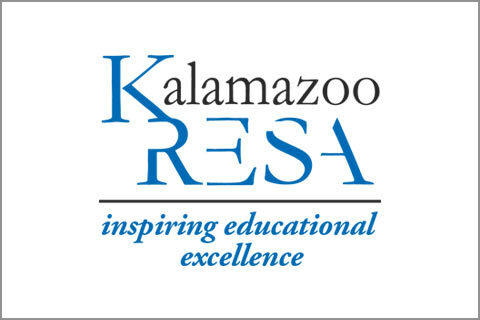 KRESA focuses on innovation in their educational programs, and rewards innovative educators and learners with leadership and team opportunities. 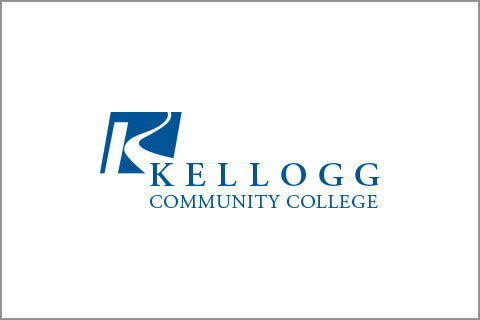 KCC is committed to accessible, high-quality education that develops our community through the lives of individual community members. 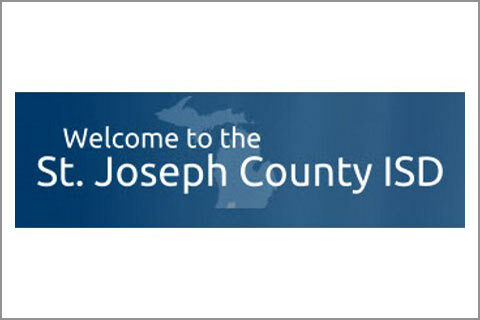 The RMTC is a community-focused training facility located within the Fort Custer Industrial Park in Battle Creek, Michigan. Blending traditional education with hands on experiences, RMTC works with business and industry to provide specialized training. 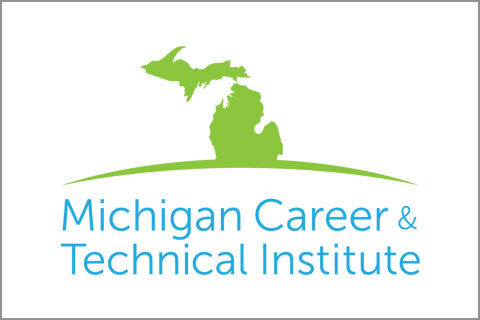 The MCTI provides educational opportunities for adults with disabilities in Michigan, starting with a career assessment, they work with students to investigate job options. SJCISD works with all students to improve educational opportunities to leverage economic opportunities, by coordinating the efforts of students, educators, parents, and the community. 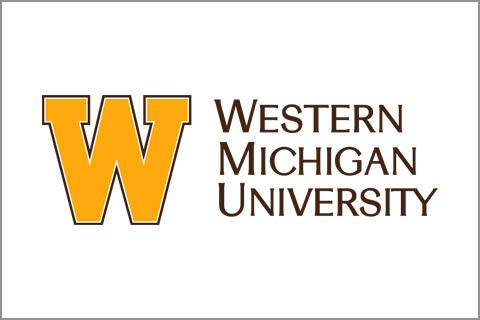 WMU works with local organizations to build our community by focusing on educational opportunities and economic development throughout our region. 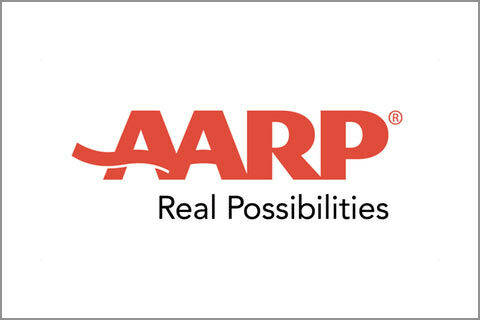 AARP is not only a nonprofit but also a nonpartisan organization that works for people 50 and older to improve their quality of life. 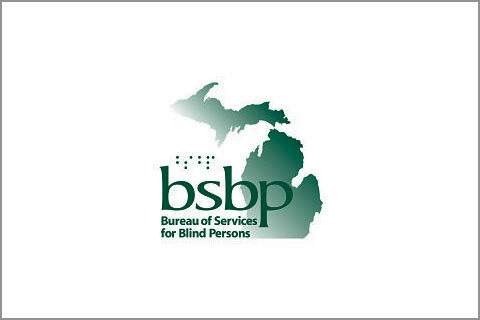 The Michigan Bureau of Services for Blind Persons (BSBP) serves people who are blind or visually impaired and are looking for independence through employment. 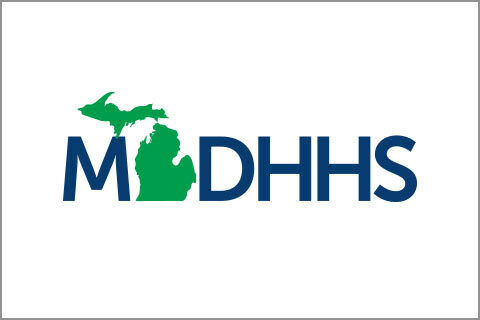 When families need help, the MDHHS offers many programs to help with temporary assistance. 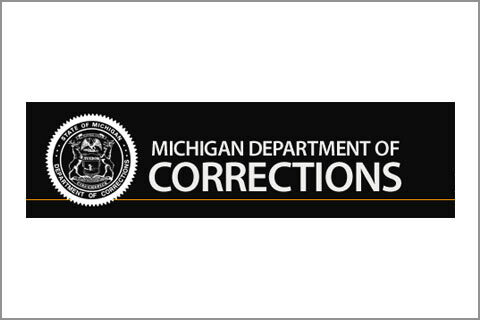 We create a safer Michigan by holding offenders accountable while promoting their future success for community prosperity. 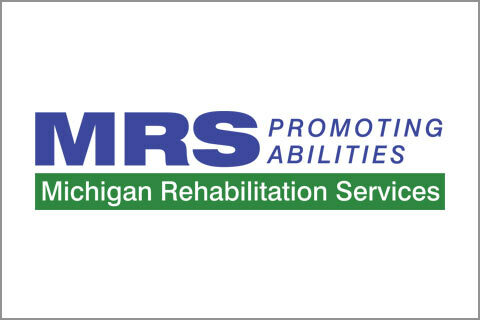 Michigan State AFL-CIO Human Resources Development, Inc.
M-HRDI is a private non-profit (501 C 3) corporation, providing employment and training services statewide to unemployed and underemployed Michigan residents. Michigan HRDI will apply the principles of workforce development to grow Michigan’s economy while improving the lives of Michigan workers. 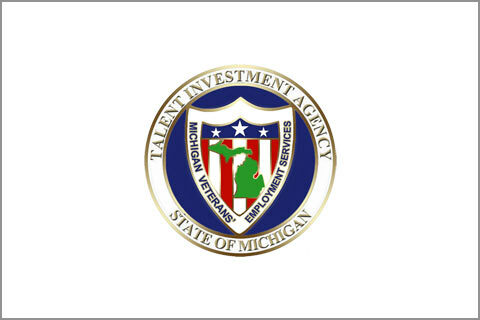 MVES works with veterans and their spouses to access education and employment opportunities as well as other resources. 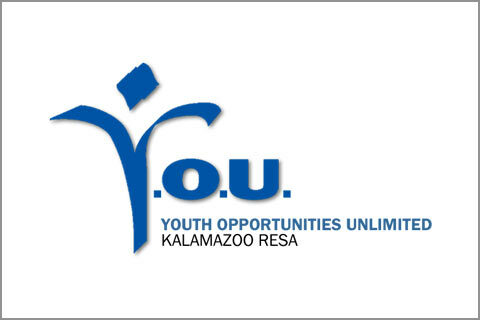 Y.O.U., a division of the Kalamazoo Regional Education Service Agency, serves at-risk youth in Southwest Michigan, assisting high school dropouts to complete their education as well as planning and training for career opportunities.